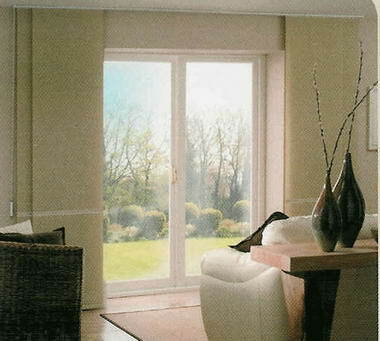 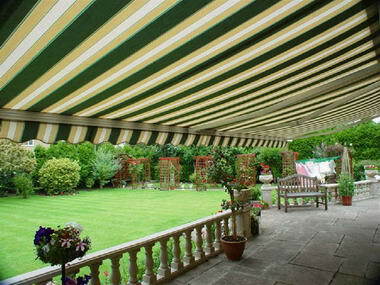 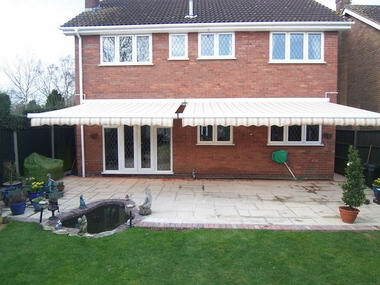 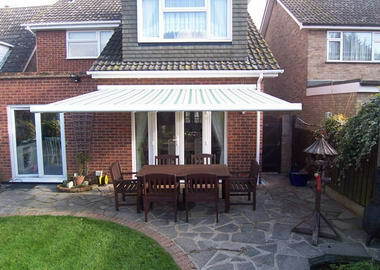 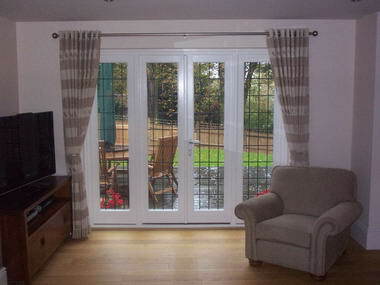 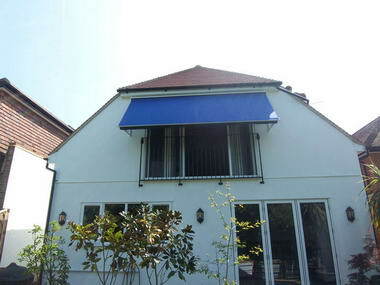 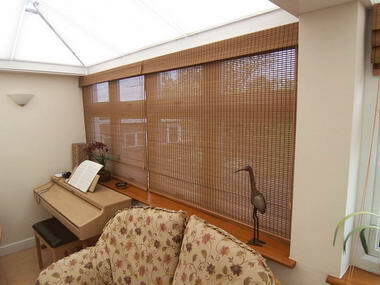 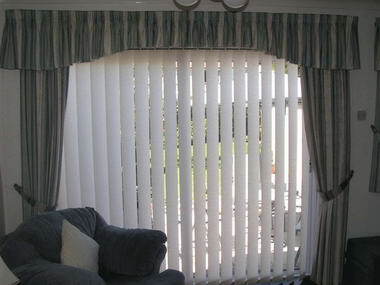 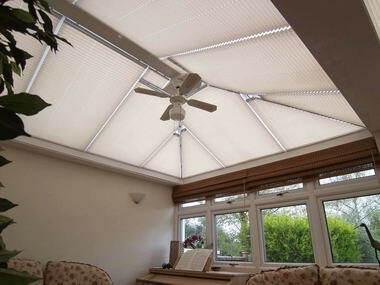 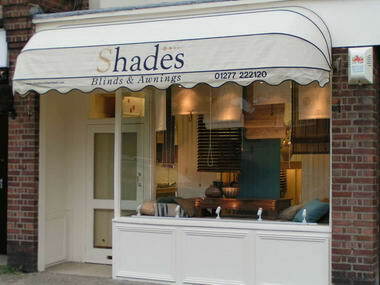 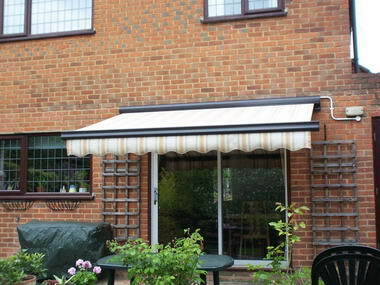 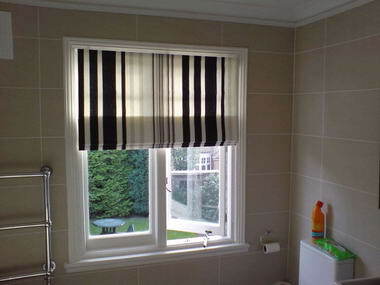 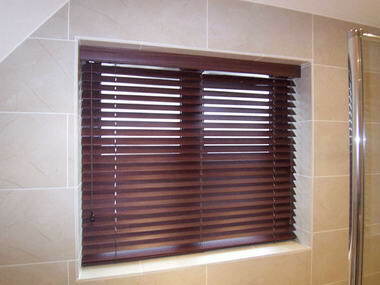 Shades blinds and awnings - Shades offer a free quotation and fitting service. 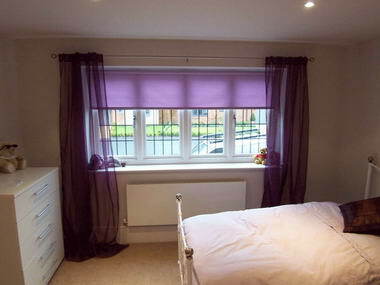 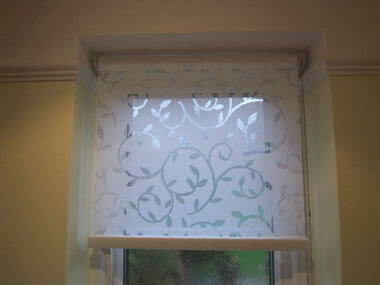 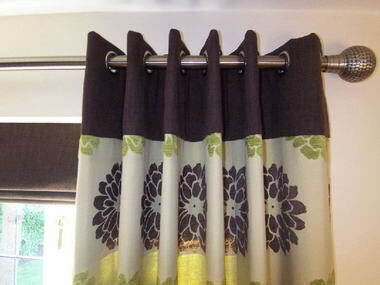 All our blinds and curtains are custom made, using only the finest fabrics. 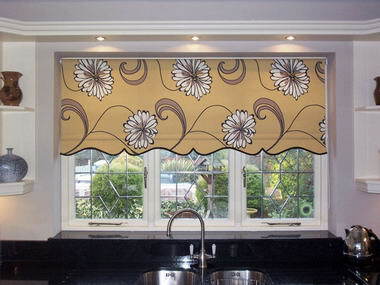 We will explain in detail how to take exact measurements for each type of blind you require or if you prefer one of our expert fitters will come to measure for you, free of charge of course. 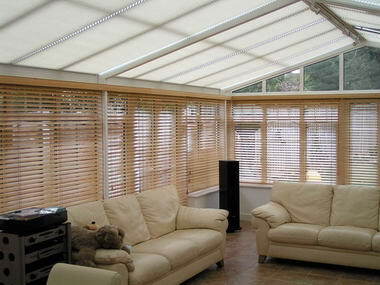 We offer all types of blinds including roller blinds, vertical blinds, wood and aluminium venetians, roman blinds, woodweaves, conservatory blinds, awnings and canopies. 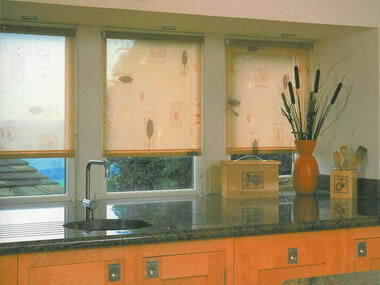 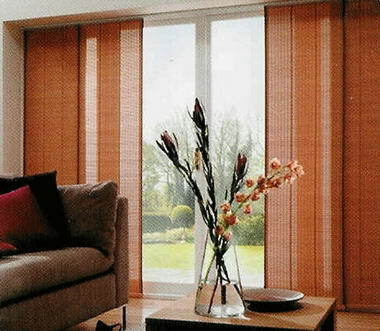 We currently have over 70 blinds on display in our showroom at Shenfield.